In this day and age everything seems to be on the World Wide Web. Leaving a written message or email for a giant corporation who’s headquarters are over seas is the most common way of getting hold of a company’s representative. Everyone that has any kind of business, even just paying your bills, it all gets done online or with voice-automated machines. We are a smaller business of the old fashioned kind. 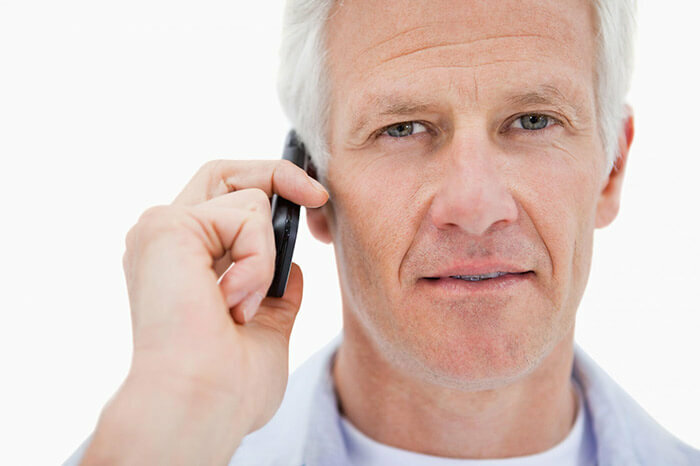 We encourage our clients, and our potential clients to give us a phone call. We will always have one of our skilled team members available to answer your inquires. We find person-to-person contact is what helped us build our business in the first place. We like it better because we get to know you guys, and learn what questions are concerning our clientele. We highly encourage anyone with any questions about plumbing to contact us. Maybe you have a question about hot water heater replacement and your specific tanks model? Or maybe it is a question about your bathtub installation? Give us a call and we help you the best we can. Even if it is a question on how to unclog a toilet we can help advise you if it is a serious clog that my need a professional, or if it something you can fix yourself. By phoning the number provided on this webpage you will make one of out team members very happy because they will get to help you out and answer your concerns.